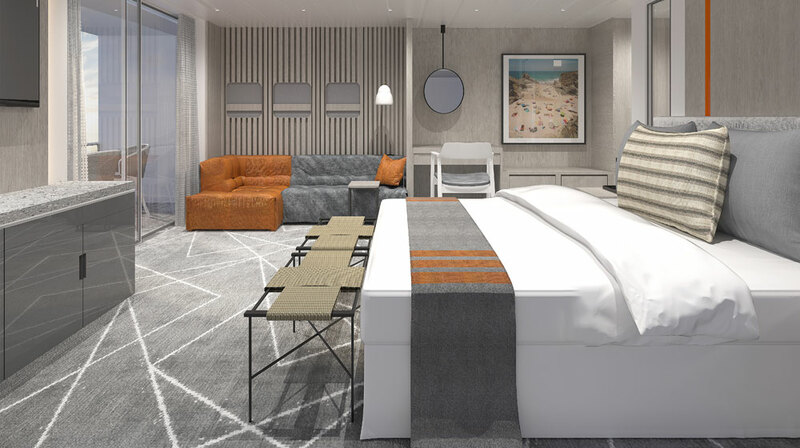 Celebrity Cruises is introducing more new cities and overnight stays than ever before in its just released 2020-21 season, a period that will see the brand’s fleet modernised to bring it on par with the likes of Celebrity Edge. In season 2020/21, Celebrity will offer more than 280 ports in 77 countries, 169 overnight stays and many firsts for the cruise line. 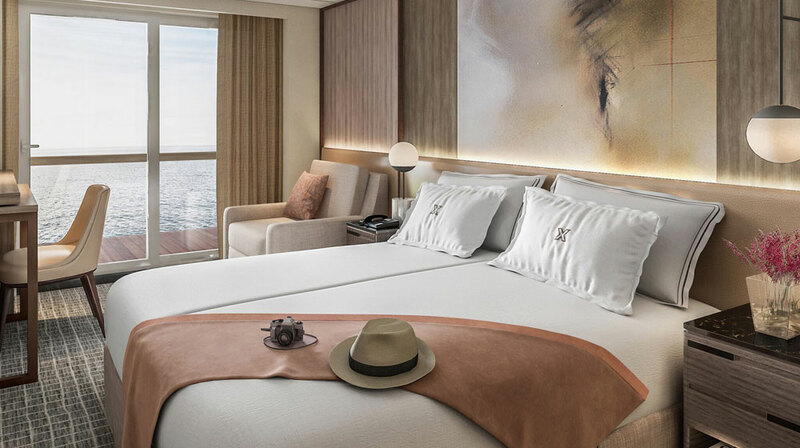 Travellers will also have the opportunity to experience the world on four more newly modernised ships, as Celebrity introduces redesigned accommodations, reimagined spaces, and state-of-the-art experiences across the brand’s already award-winning fleet. With exciting new ports in Chile, Brazil and Japan, and unforgettable, curated excursions – from the tip of Antarctica to the peak of Machu Picchu – choosing which new places to discover first will be an adventure on its own. Fresh out of dry-dock, the newly modernised 2,850-guest, 120,000 tonne Celebrity Eclipse will journey to a new homeport in Melbourne, Australia, where the redesigned ship will offer eight- to 14-night sailings through New Zealand (her maiden voyage) and Australia. Sister ship, Celebrity Solstice will call Sydney home; together, they will cruise more than 40 destinations – the most ever in the region – offering opportunities to discover the lush landscapes and volcanic mountains of New Zealand, the rugged outback of Australia, the majesty of the Great Barrier Reef, as well as Tasmania and the islands of the South Pacific, including Fiji. This includes four turnarounds for Auckland including a 13-night South Pacific return sailing. 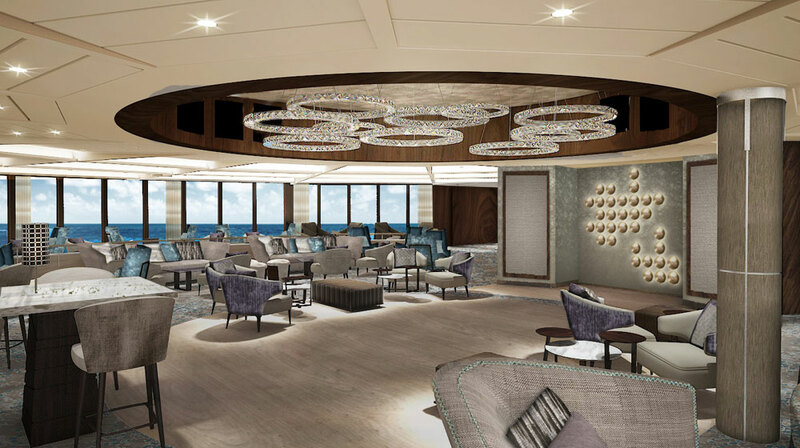 “2020 will be a season of firsts for our Celebrity Cruises in Australia, winner of over 150 global awards. It will be the first time we base two Solstice-class ships here, the first time we homeport out of Melbourne, and Eclipse will be our first Australian ship to return completely revolutionised. 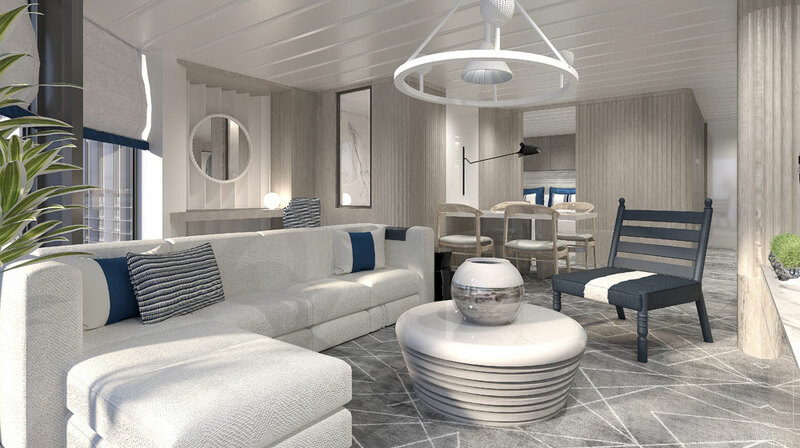 These ships are truly beautiful, and their food, wine and design focus resonates so well with discerning Australian guests looking for modern luxury holidays,” Bonner said. After completing its modernisation, Celebrity Constellation will offer 15-night itineraries from Dubai and Singapore, bringing travellers to the dynamic city of Mumbai, and a stop in the ancient gateway city of Penang, Malaysia. Aboard Celebrity Constellation, travellers will have the opportunity to visit up to seven countries in one sailing, plus extended time to discover the iconic Taj Mahal and Agra Fort in India. Celebrity Millennium will once again explore all that Asia has to offer with in-depth, 14-night sailings. Her itinerary includes new port of call, Hanoi; Ishigaki, hosting some of Japan’s finest beaches; and an overnight stay in exciting Osaka, Japan’s second largest city. From Osaka, travellers can easily explore more places in Japan, including Kobe and Kyoto. 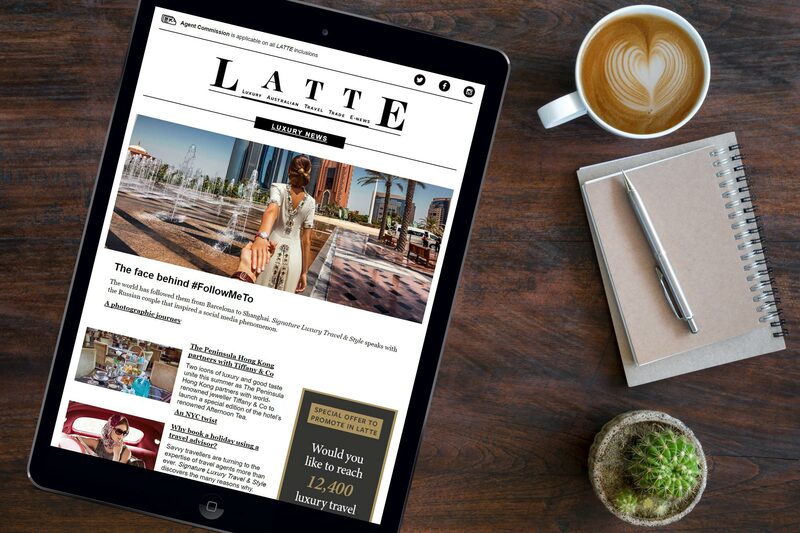 The new Peruvian Explorer itinerary takes travellers to Pisco, Peru and offers a two-night stay in Lima, ensuring enough time for shore excursions to Machu Picchu and the Amazon. From the beaches and nightlife of Rio de Janeiro, Brazil to the cosmopolitan streets and fine wines of Buenos Aires, Argentina, and from the rain forests of the Amazon to the icy landscapes of Antarctica, Celebrity Silhouette will transport travellers to some of the most unforgettable places in the world. To learn more about Celebrity’s 2020-21 deployment, visit www.celebritycruises.com/2020-2021-sailings. Lead image: A Penthouse Suite, another element of Celebrity Revolution.